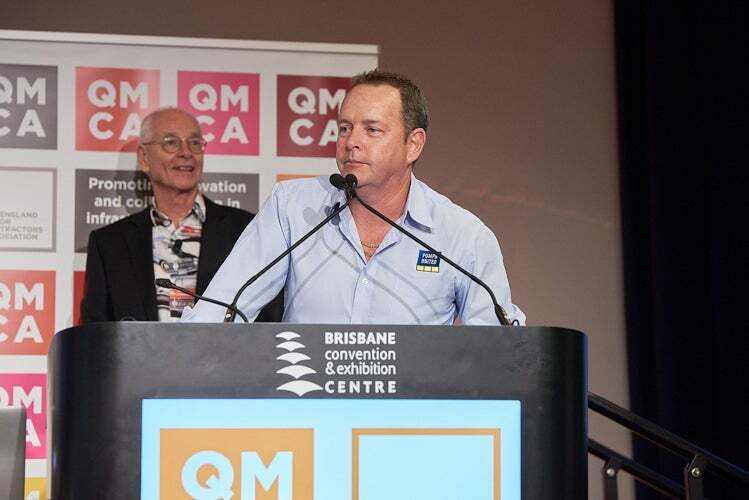 Purpose: Awarded for the first time in 2018, the QMCA Subcontractors and Suppliers Award showcases the most innovative concept by a subcontractor or supplier in supporting the delivery of a civil infrastructure project. 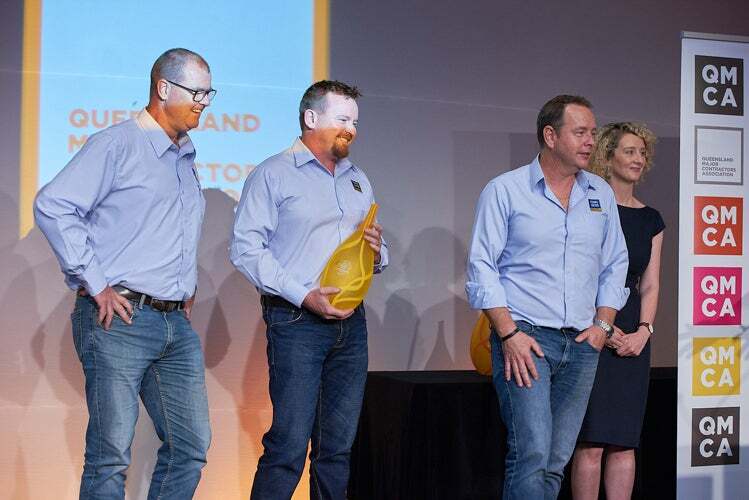 The winning concept must have been applied on a civil infrastructure project in Queensland within the last two years. 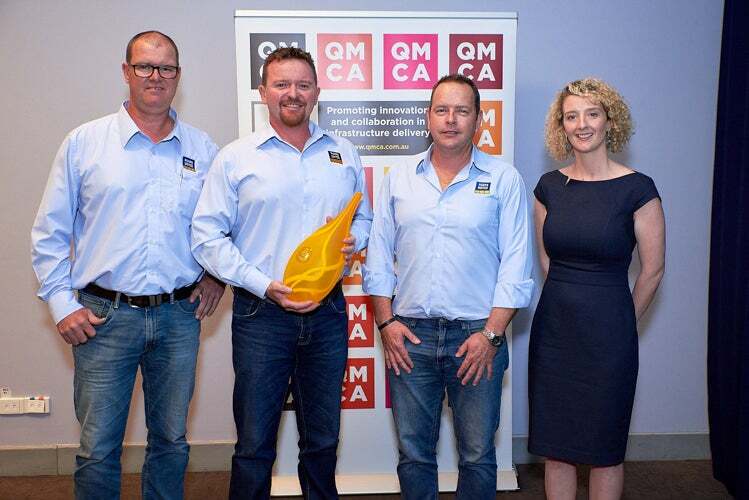 Entrants are not required to be or be subcontracted to a QMCA member company. 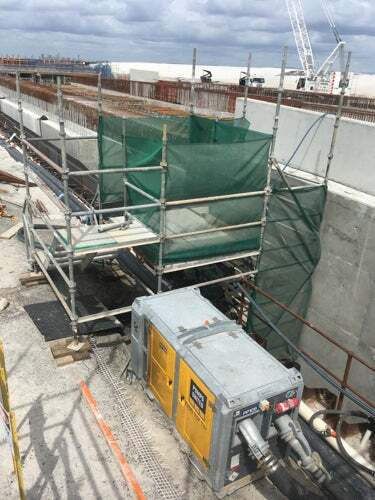 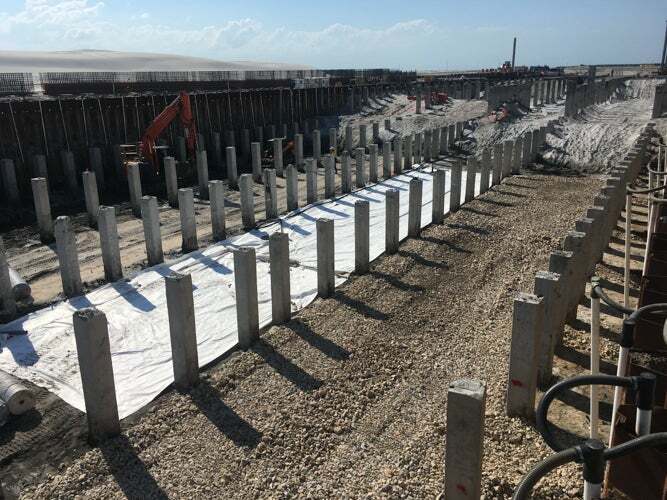 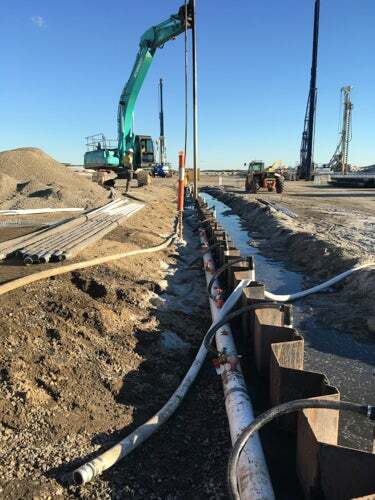 environmental services and water treatment solutions enabling construction of Dryandra Road Underpass for the new parallel runway at Brisbane Airport. 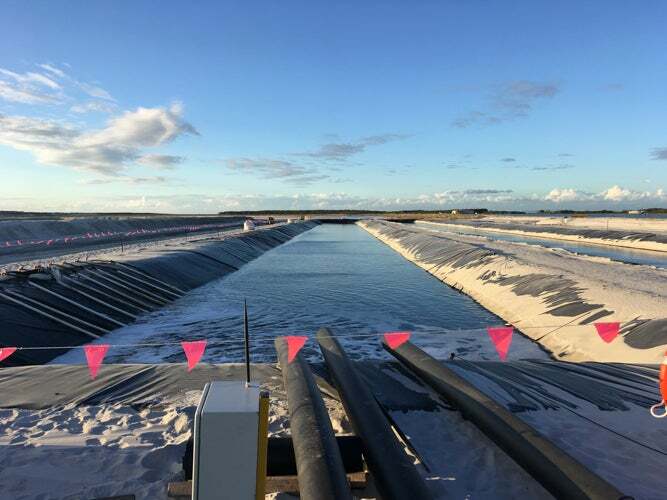 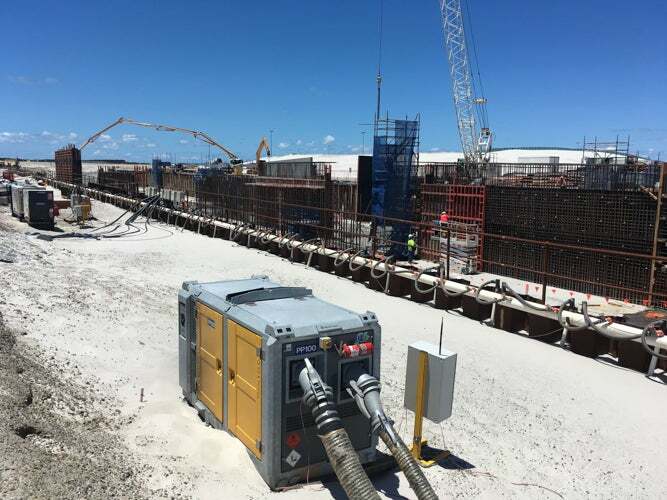 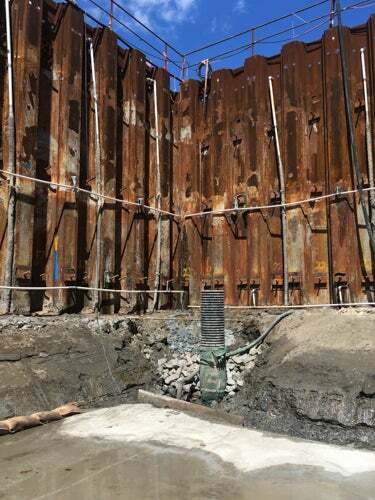 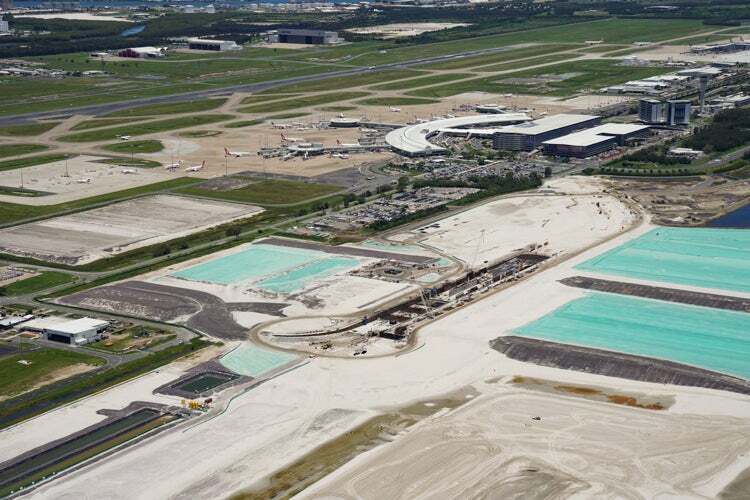 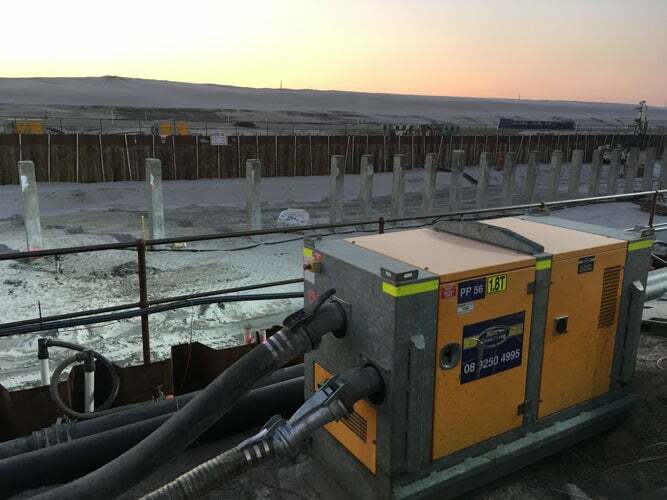 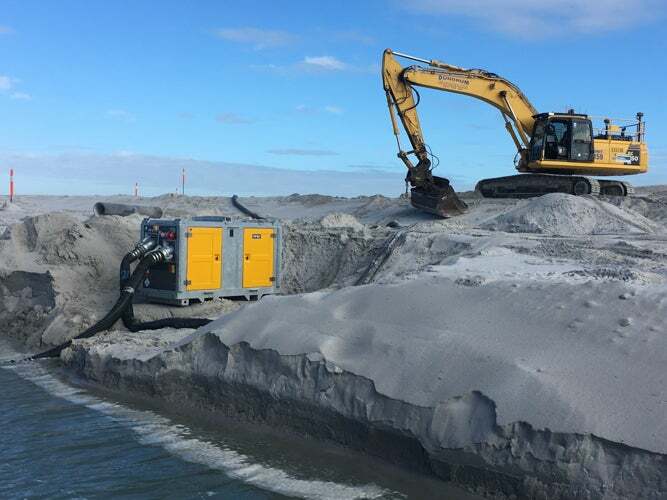 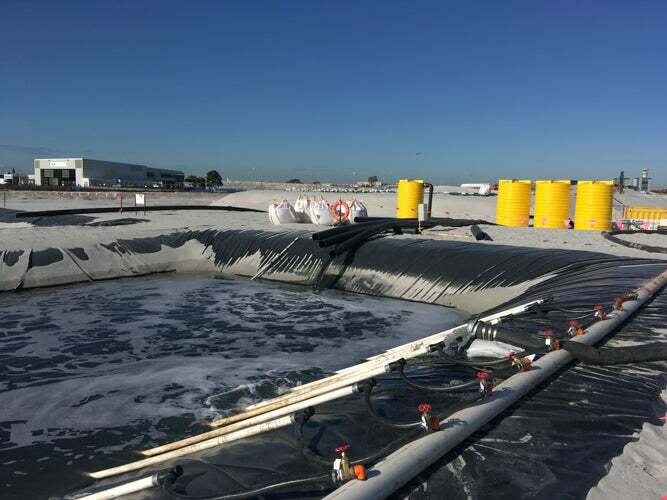 To do this, they designed the dewatering around using a particular type of wellpoint that allowed the project to be dewatered using a single sided wellpoint system that would capture and remove ground water from the complex mix of multilayered ground conditions. 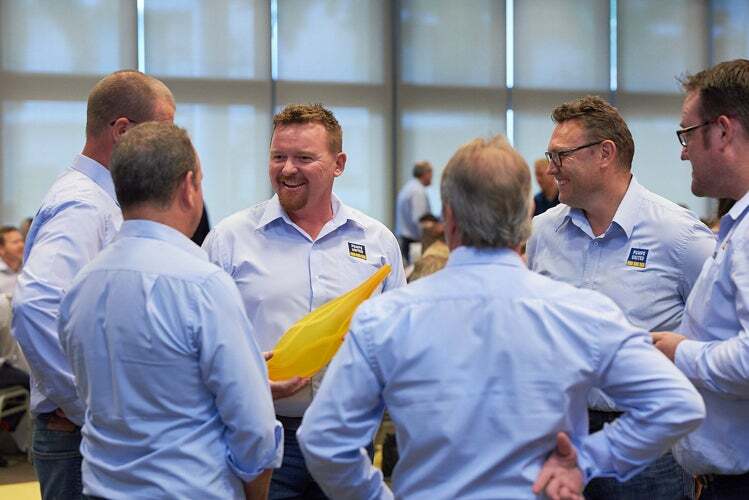 What The Judges Said: The judges said Pumps United were exceedingly strong in the impact criteria with their innovation having a significant impact on the wider project and the technology they used was critical to the project’s success. 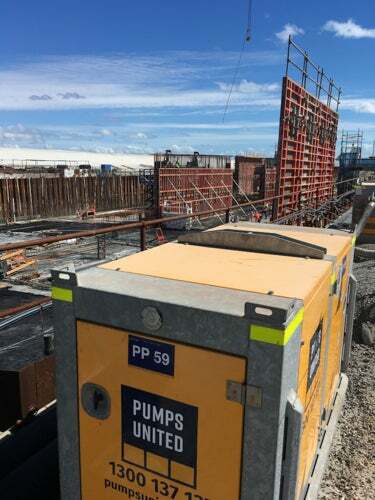 They performed strongly in terms of return on investment and applicability and although the technology is used quite widely in Europe, the originality lay in how Pumps United had applied the solution to the scenario here in Queensland.